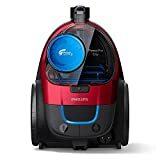 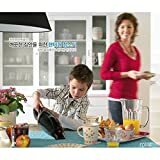 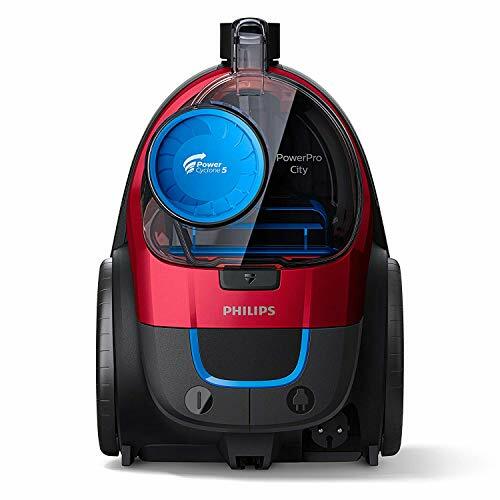 Philips MiniVac Wired Handy Vacuum Cleaner FC6141 !! * Not included power plug for home or office use, Only Included Cigar Jack ! 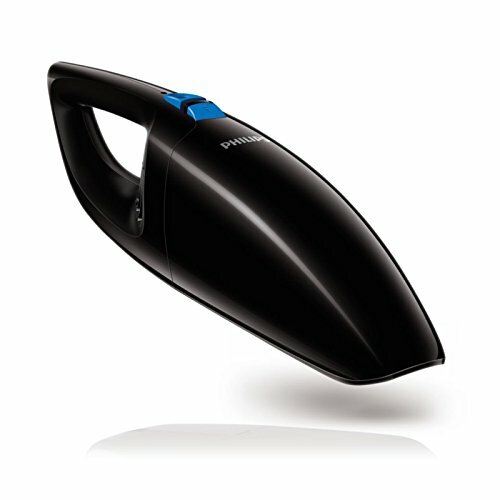 Enjoy a better cleaning result with the powerful Philips MiniVac 12V for your car. 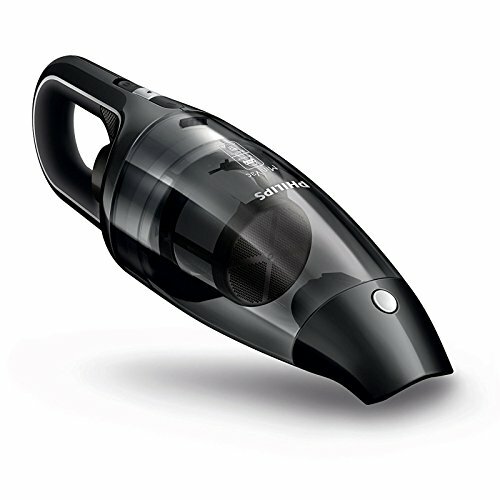 The 2-stage bagless cyclonic airflow guarantees lasting performance, while the aerodynamic nozzle design ensures a superior dust pick-up. 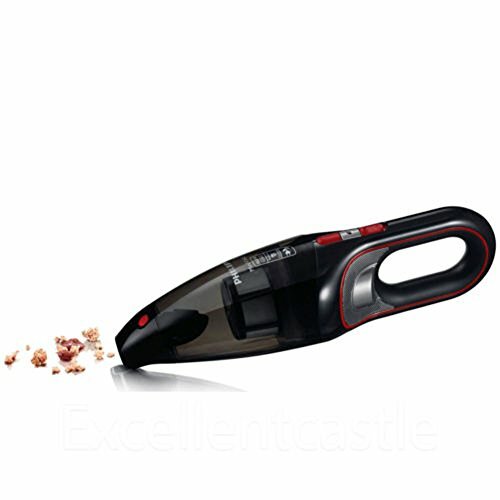 NEW Philips MiniVac Handheld Vacuum Cleaner FC6152/01 !! 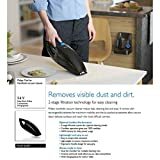 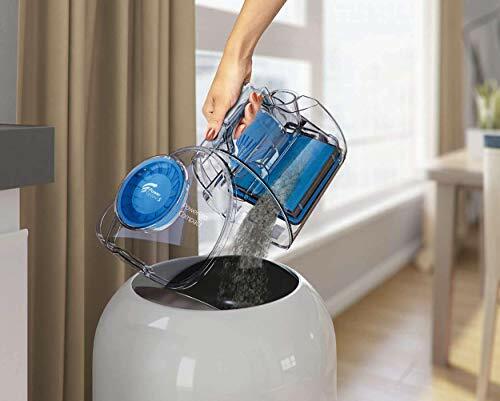 Removes visible dust and dirt. 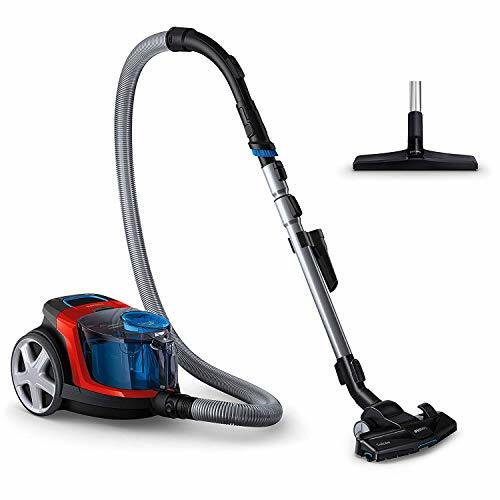 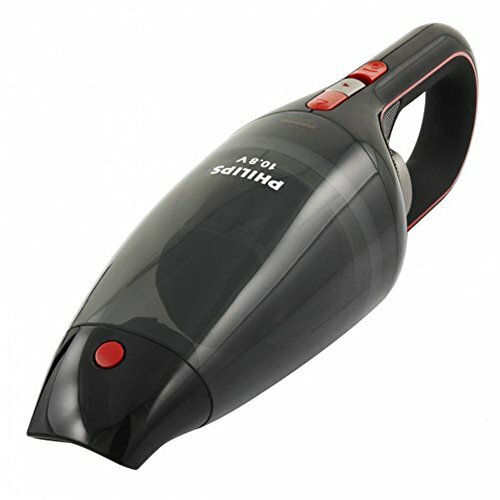 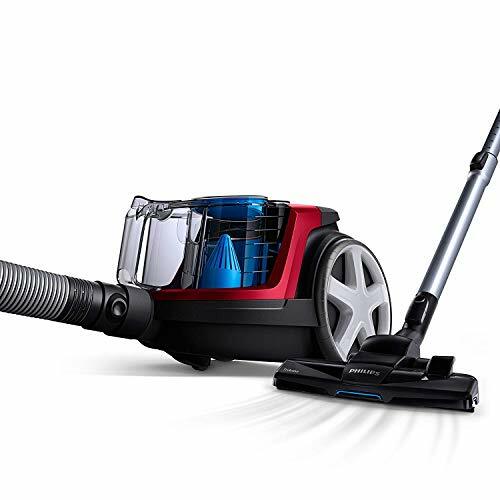 2-stage filtration technology for easy cleaning Philips handheld vacuum cleaner makes daily cleaning fast and easy. 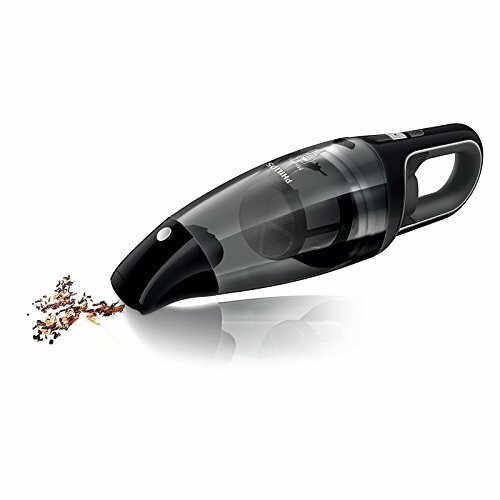 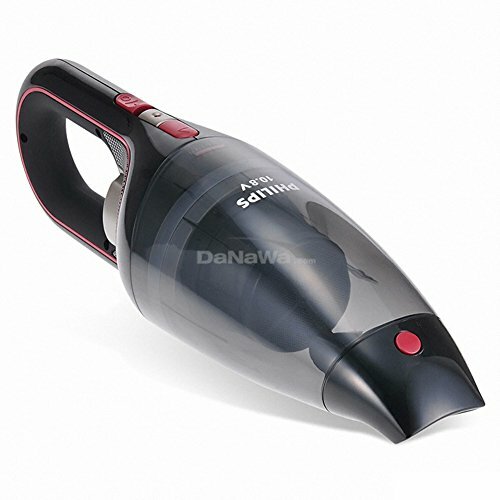 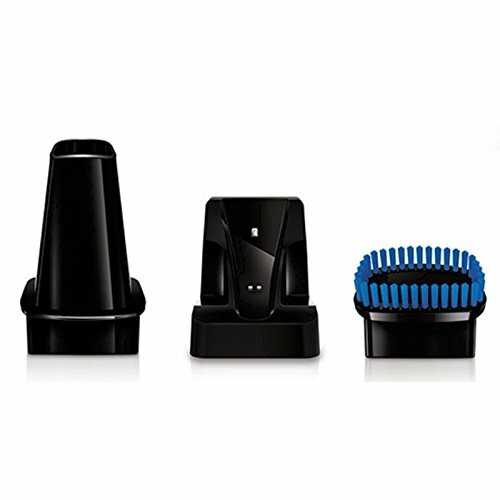 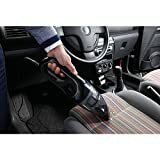 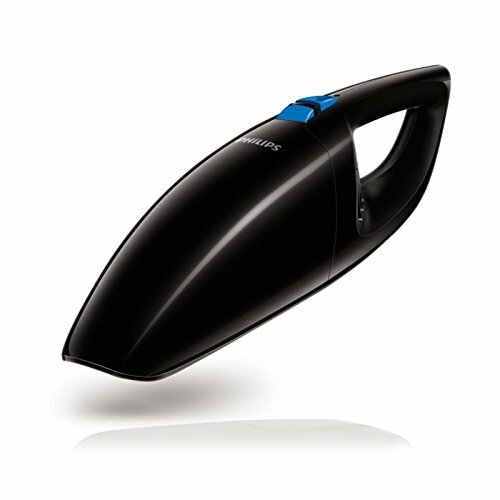 It comes with rechargeable batteries for maximum mobility and the by-packed accessories allow you to clean delicate surfaces and reach the most difficult corners.